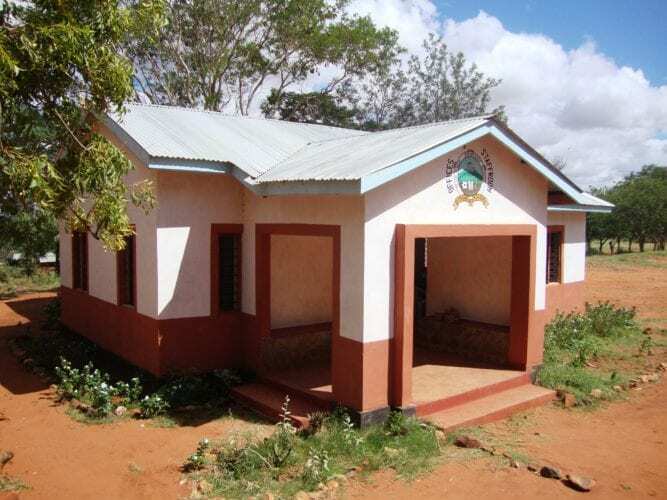 Although not our largest partner school, Rukanga Primary is located in by some distance the largest of the communities that we work with in the area. In truth, you would really class it as town when you compare its facilities, and the hustle and bustle, to the relative peace and solitude of the other villages. It was the first village to benefit from a grid electricity supply and a mobile network in 2009 and for those reasons in particular it is has developed more than other nearby communities. Our head office is located in Rukanga, as it has been, in various rented facilities, since 2008. Rukanga Primary became our second partner school when we undertook a major phase of redevelopment of the school from September 2008 which included construction of a library, office and dedicated nursery school, upgrades to the classrooms, and provision of rainwater harvesting and new latrines. Unfortunately, in the years since the school has suffered under poor leadership and for a number of years we withdrew our support from the school (aside from the lunch programme, which we had introduced here in May 2014). However, since the current headteacher, Simon Mbashu, has been in post (from January 2016) we have reengaged with the school and have committed to supporting Simon and his team with their strategy to resurrect the fortunes of the school. We have been employing two extra teachers at Rukanga since March 2016 and have undertaken a couple of smaller projects including a single classroom exension to the nursery school. 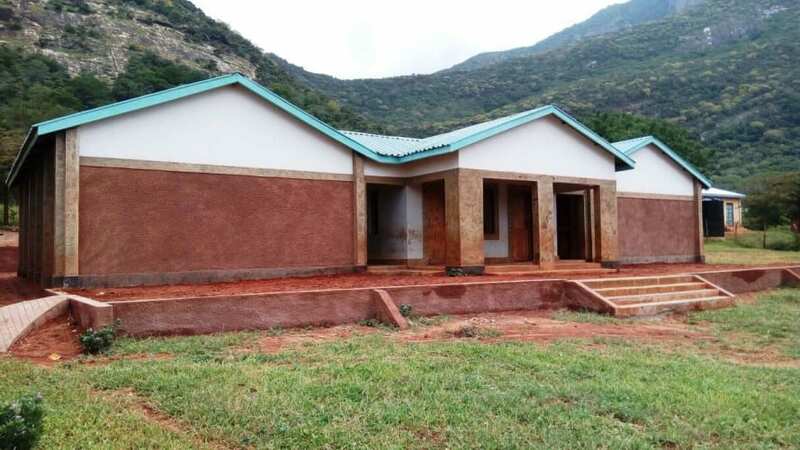 We are planning a further phase of development work at Rukanga to include the construction of additional classrooms, which we will begin as soon as funds are available.